Just some of my photographs. Mainly abstract shots and outdoor photography – landscape and nature themes. And anything else that looks like it might make a good image. Beautiful Gull, Lovely tones!! !Excellent capture.Thank you!! Lovely composition, sepia tone really suits this image! 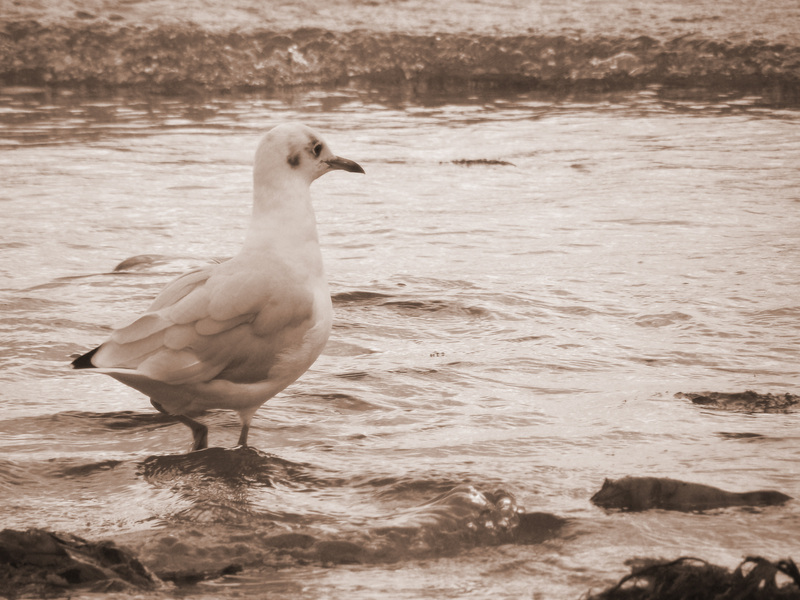 Thanks Elizabeth – to be honest, using sepia was a bit of an afterthought -but I liked it and stuck with it!